Guido Gonzales will referee the 2018 NWSL Championship game between North Carolina Courage and Portland Thorns. He will be assisted by Brooke Mayo and Adrienne McDonald, with Karen Abt assigned as the fourth official and Alicia Messer named as the reserve assistant referee. 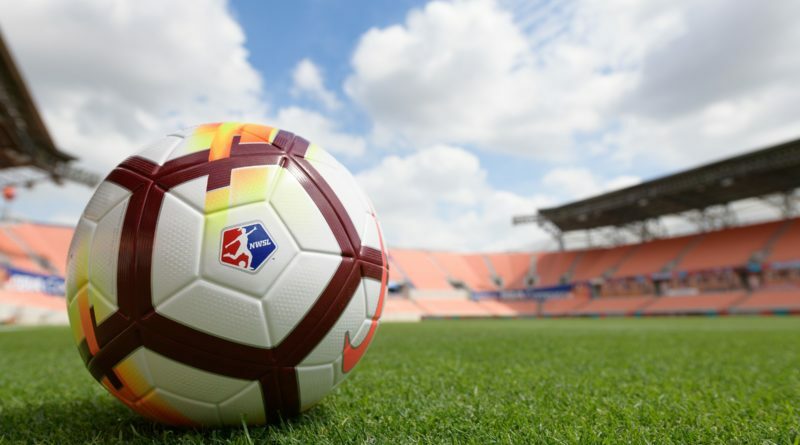 For the second consecutive year, both teams finished in the top two positions during the regular NWSL season and progressed through the playoffs. They will now meet again to decide the title on September 22. Last season, Portland Thorns were crowned champions after a 1-0 win over North Carolina Courage in Orlando, courtesy of Lindsey Horan’s goal five minutes into the second period.